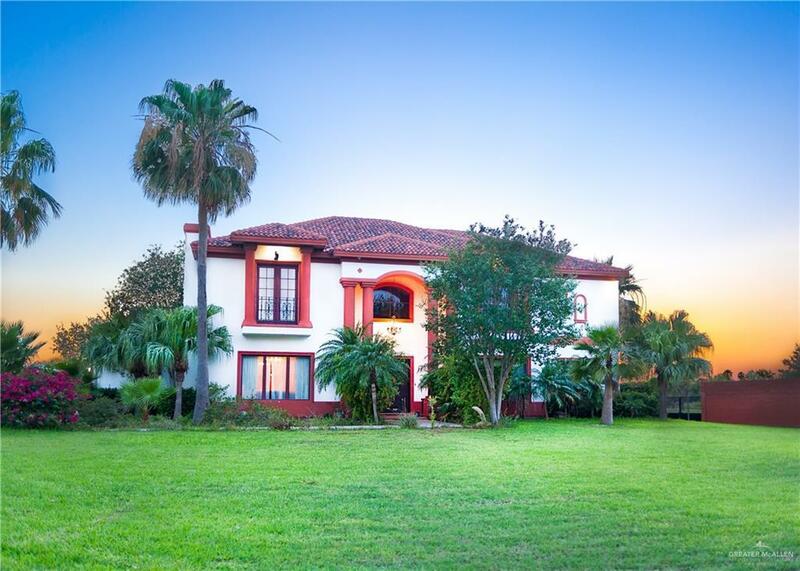 EXQUISITE ESTATE SET ON 1.59 ACRES IN THE NORTHWEST PART OF MCALLEN, TX. 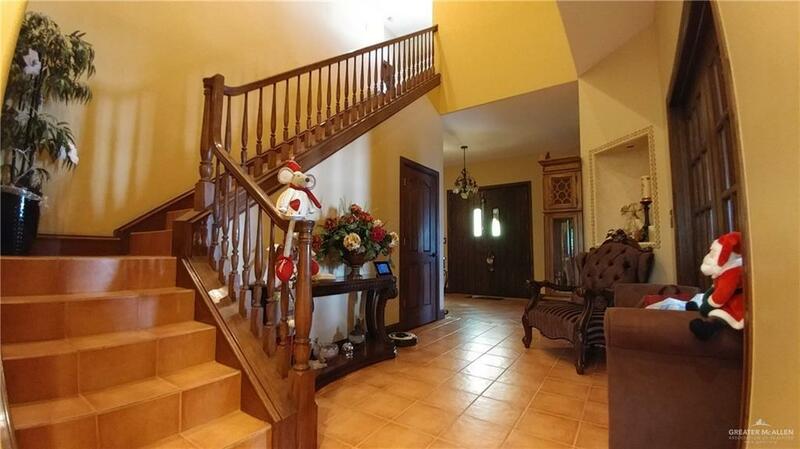 STUNNING CUSTOM BUILT HOME BY CANTU, FEATURES 7 LARGE BEDROOMS, MAIDS QUARTER WITH FULL BATH, 5.2 BATHS, WITH 2 LIVING AREAS. 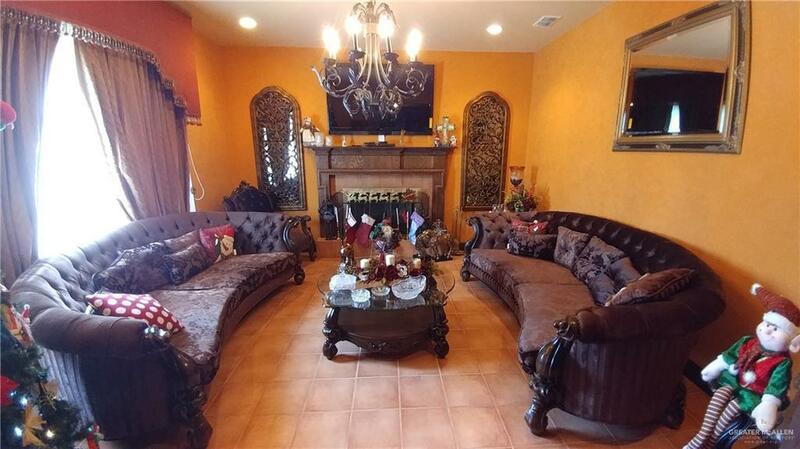 THIS HOME INCLUDES A NEW STATE OF THE ART THEATER, LARGE OFFICE, HOME GYM AND CHILDREN'S PLAYROOM. ENTERTAIN FROM THE LARGE PAVILION OR ENJOY THE TRANQUILITY OF THE GARDENS. ENJOY THE PRIVATE ENCLOSED POOL WITHIN ITS OWN POOL HOUSE. THIS IS TRULY A PRIVATE PARADISE IN THE CITY.